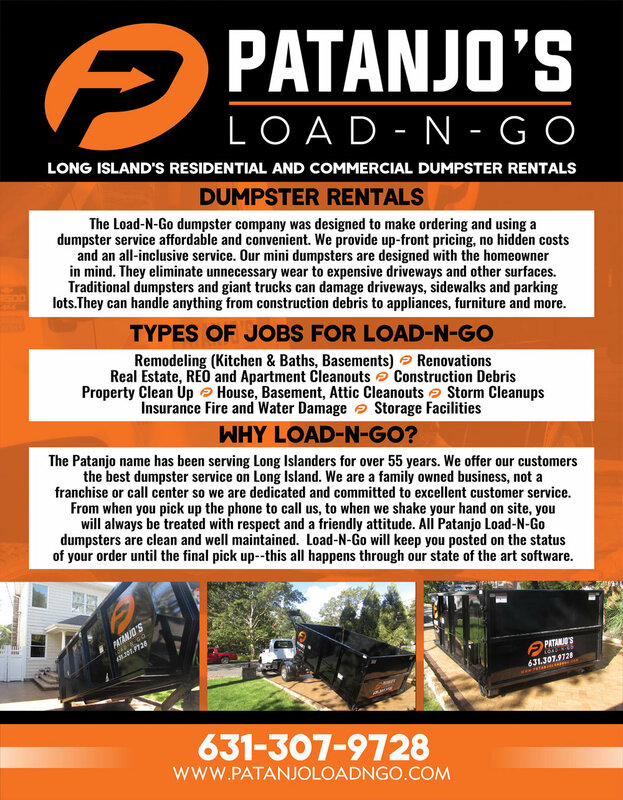 PATANJO’S LOAD N GO HAS BEEN SERVING SUFFOLK AND NASSAU COUNTY FOR OVER 55 YEARS! 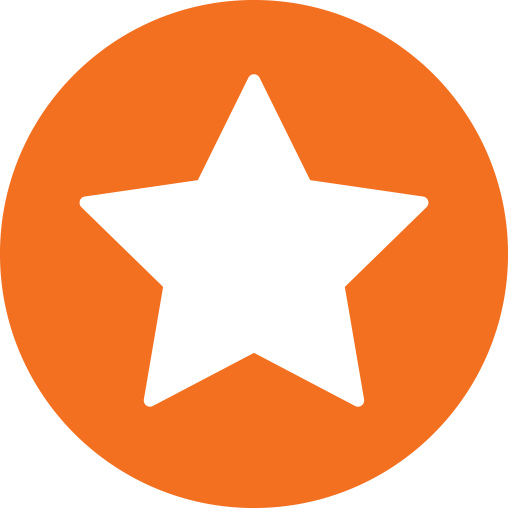 WE ARE YOUR #1 GO TO FOR ALL YOUR RESIDENTIAL AND COMMERCIAL STORAGE NEEDS. The Patanjo name has been serving Long Island homeowners and small businesses for over 55 years. We offer the convenience, affordability, and time flexibility that are bound to suit your needs. If you need a storage pod to be set up outside your house, or a moving storage unit to travel as needed, the Patanjo family has got you covered! Whether you are a contractor who is meeting a construction job deadline, or you are a homeowner who may need to move in a hurry, Patanjo’s Load N Go has a solution in mind for you. We will work with you to be sure that you are getting a custom storage or moving plan that is right for you and your schedule. Because we are a family owned business, we pride ourselves on being dedicated and committed to top notch customer service. At Patanjo’s Load N Go, we understand that time is of the essence. If you need a storage pod, or on the go moving storage, in a hurry, we are the company for you. We value your time, not only your money. Treat yourself to the convenience of hiring a storage company that understands how valuable your time is. Whether you are moving, cleaning, doing a remodel or construction job, Patanjo’s Load N Go will work with you to be sure you are on schedule. From our family to yours, renting a Load-N-Go unit for the amount of time you need, and in the exact time that you need it, will ensure that your schedule is being honored. We are family owned and operated, we don't have a call center nor do we broker our rentals. We simply pick up the phone and help you with your project needs. Load-N-Go will keep you posted on the status of your order until the final pick up--this all happens through our state of the art sotware. Load-N-Go provides the latest when it comes to dumpster and storage needs. We provide up-front pricing, no hidden costs and an all inclusive service. Hiring Patanjo’s Load N Go isn’t just for the homeowner who is moving or performing a remodel on their house. Patjano’s Load N Go works with construction contractors too, to make sure your job is organized, neat, and finished in a timely manner! Our vast inventory of storage pods, dumpsters, and various storage containers for rent are perfect for your long or short term projects. When it comes to dumpster, storage and moving needs, patanjo's load-n-go has been the #1 choice for residential and commercial customers for over 55 years! At Patanjo’s Load-N-Go, we know that time is money. We guarantee that you will be provided an all inclusive, streamlined storage company experience with up from pricing and no hidden fees or fine print. Our family’s goal is to make sure your needs are met at a cost that you can meet! The Patanjo name has been serving Long Islanders for over 55 years. We offer Long Islanders the best hauling and junk removal as well as the best solutions for your storage and moving needs. We are a family owned business, not a franchise, so we are dedicated and committed to excellent customer service. Great for Long & Short Term Projects. Treat yourself to the convenience of time. Rent a Load-N-Go unit for the amount of time you need. Whether you are moving around the corner or across the island, we can move your unit to any location you need. DUMPSTERS - We care about Long Island's environment so Patanjo Load-N-Go is dedicated and committed to recycling or donating everything we pick up. PORTABLE STORAGE & MOVING - Offering portable storage containers for short or long-term needs across Long Island, we do not move pods across the country.